The show has now moved into a new state of the art facility at Millennium Place, 2000 Premier Way, Sherwood Park, AB. We can’t wait to show you what we put together this year. • ~125 pinball machines and ~50 classic arcades. • All machines on free play. 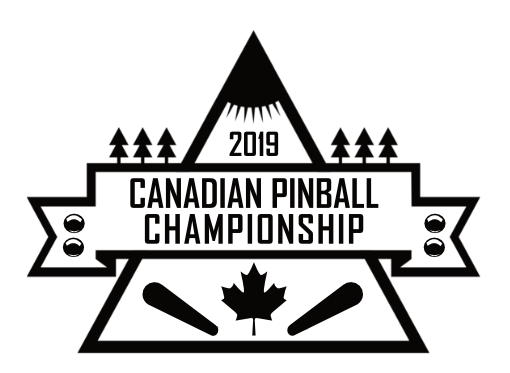 • A new re-branded Canadian Pinball Championship. 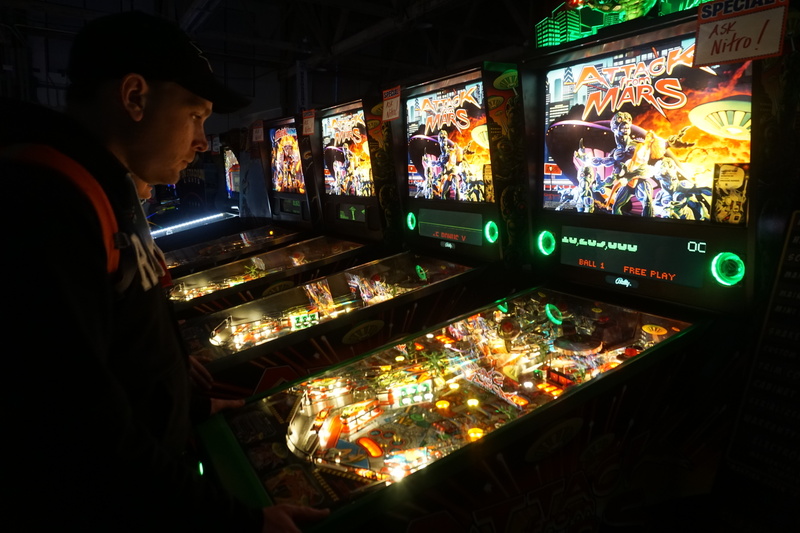 • A new card based Pro Pinball Tournament. • A new modern location with tons of amenities. • Ultimate VIP ticket option. • The newest pinball machines on display and for sale. 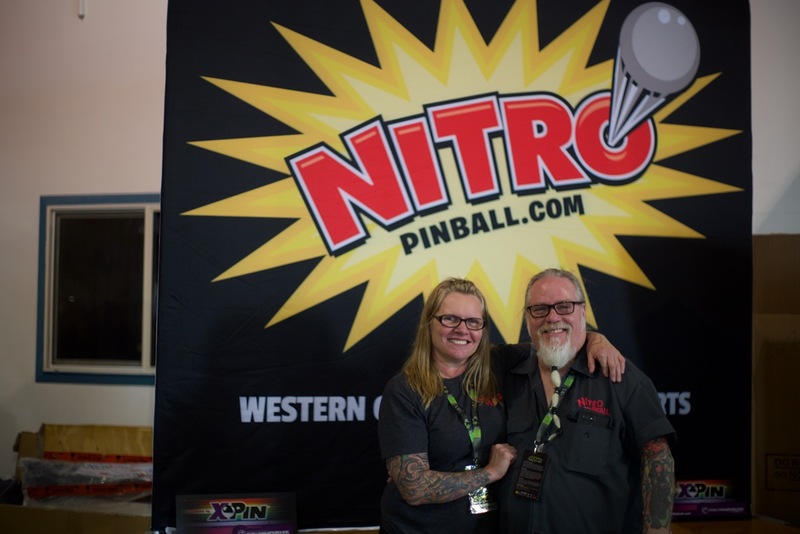 • The best IFPA pinball tournaments in the country. • Awesome cash prizes and custom trophies. 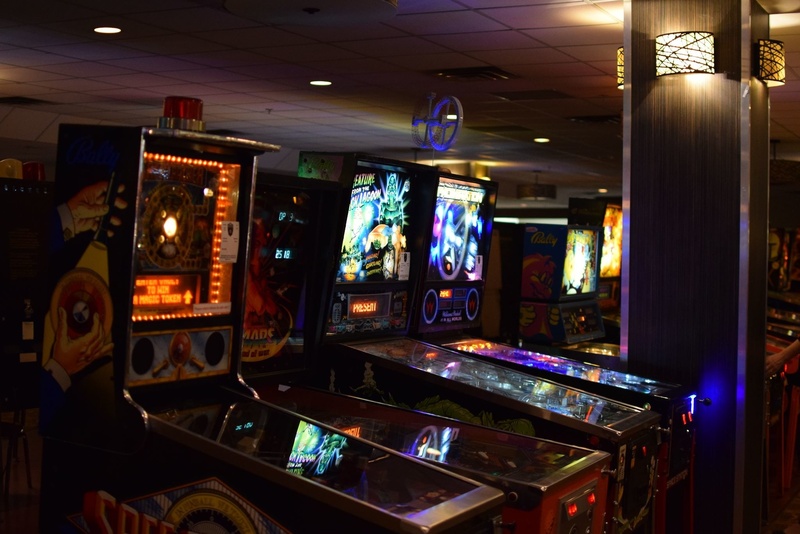 Our awesome collectors in Alberta get to show off over 150+ pinball and arcade machines. All are on free-play for the entire weekend so you can play as much as you want. 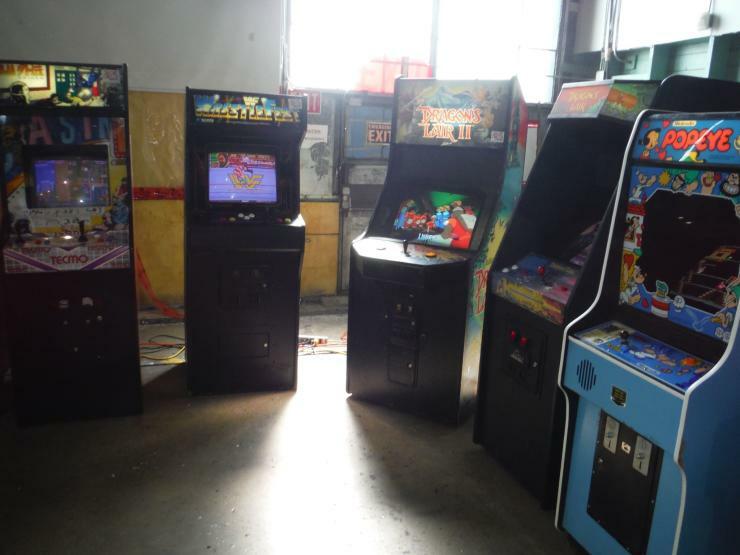 We build your dream arcade. 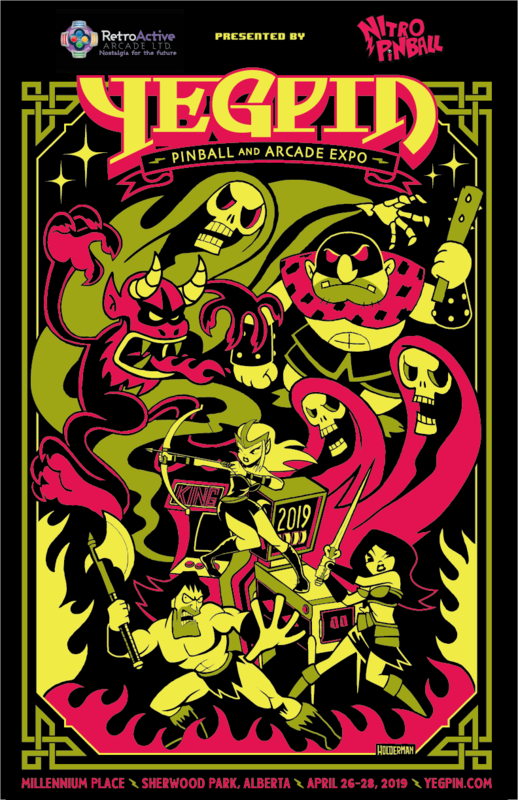 This is the main draw of the event and a great opportunity to play some of the newest pinball machines and all the classic arcades that you grew up playing. It is a pop up museum of pinball and arcade in our city. Classic arcades are a huge hit at the show. Remember those days of hitting the old arcade and playing some of those classics for a quarter. Many of the old titles you used to play will be there! Make sure you grab any of our VIP passes, volunteer for the event, donate a machine or sponsor the event. That is the only way to get into this exclusive VIP party for those who support YEGPIN. We throw the party of the year, where food is supplied and we give thanks to everyone who helps make this not-for-profit event happen! There will be an assortment of pinball machines from 1960’s to the latest and greatest. Come out and see the wide assortment of great titles that will be available at the event. 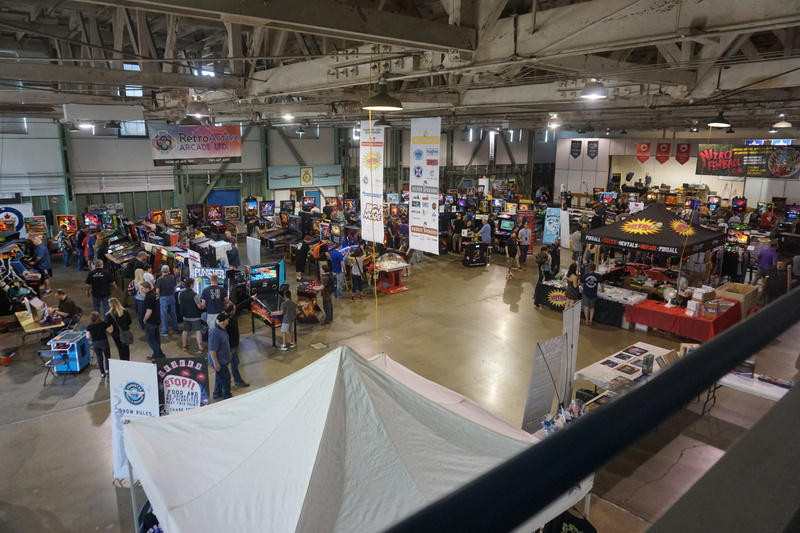 Our vendors are bringing the newest pinball machines, parts, and products. Come down, play test them, and make a deal. There are a number of used machine from collectors as well that are ready to try out and walk away with. This is an opportunity for the general public to grab a ticket to the retro themed ‘After Dark’ party on Saturday night. You won’t want to miss it. 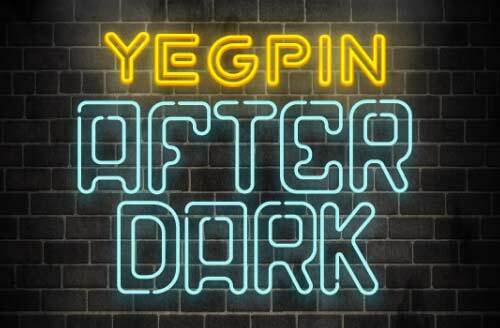 Come and dress up in your 80’s or 90’s gear and rock the night away under the lights, sights and sounds of YEGPIN. 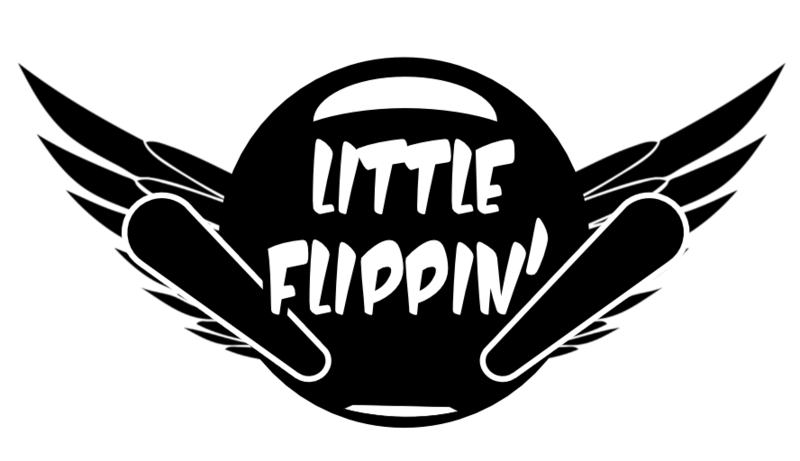 We transform the show into a fun filled late night retro arcade you won’t want to miss. U.S. Exchange & Shipping costs putting a damper on your hobby? Join us and meet our Canadian vendors. They will have machines, parts, services. Best yet, you get to skip the shipping costs! 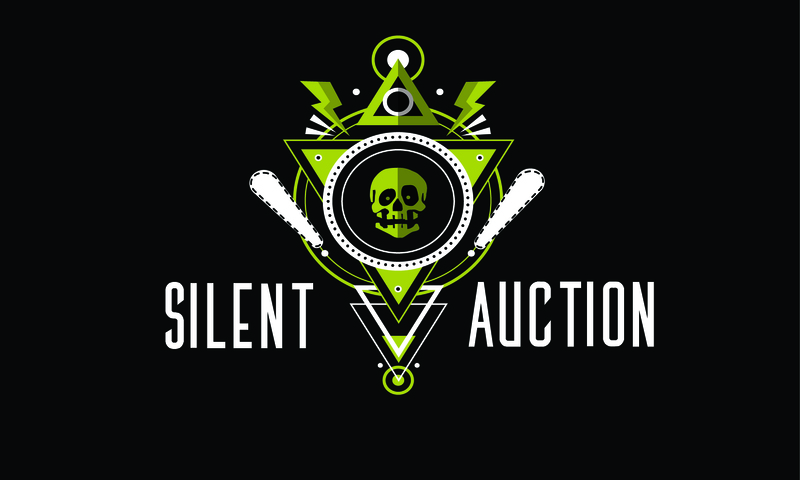 We have lots lined up for the silent auction this year. Always some rare and great finds, but not limited to Pinball! Check back daily for one day auctions. 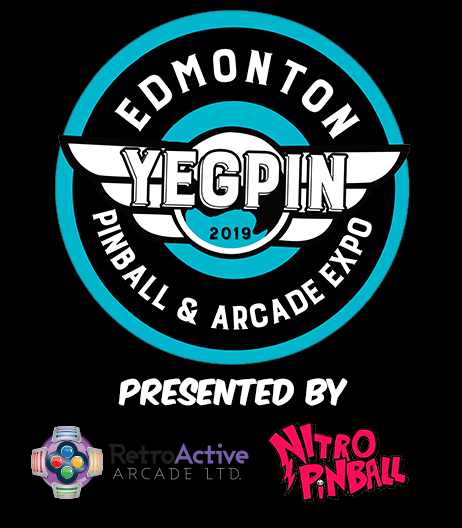 Come watch or participate in the best competitive pinball tournament in Edmonton. 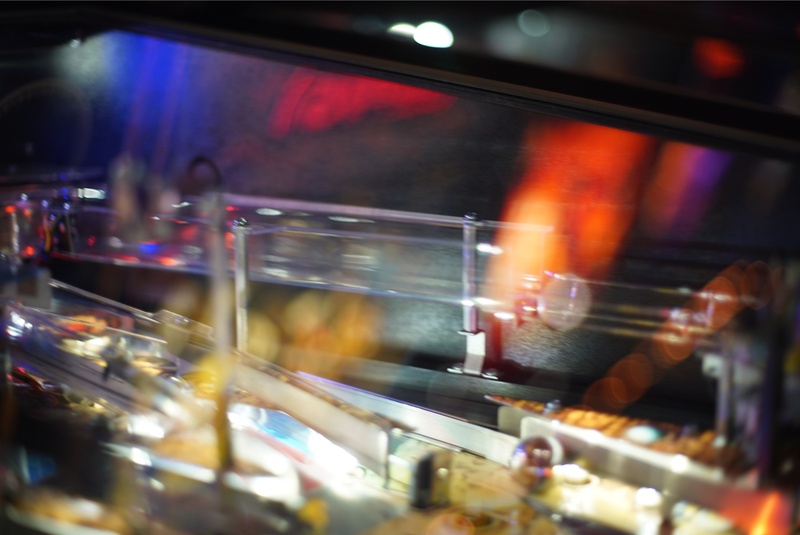 There will be over $20,000 in cash and prizes for all of our pinball events over the weekend. 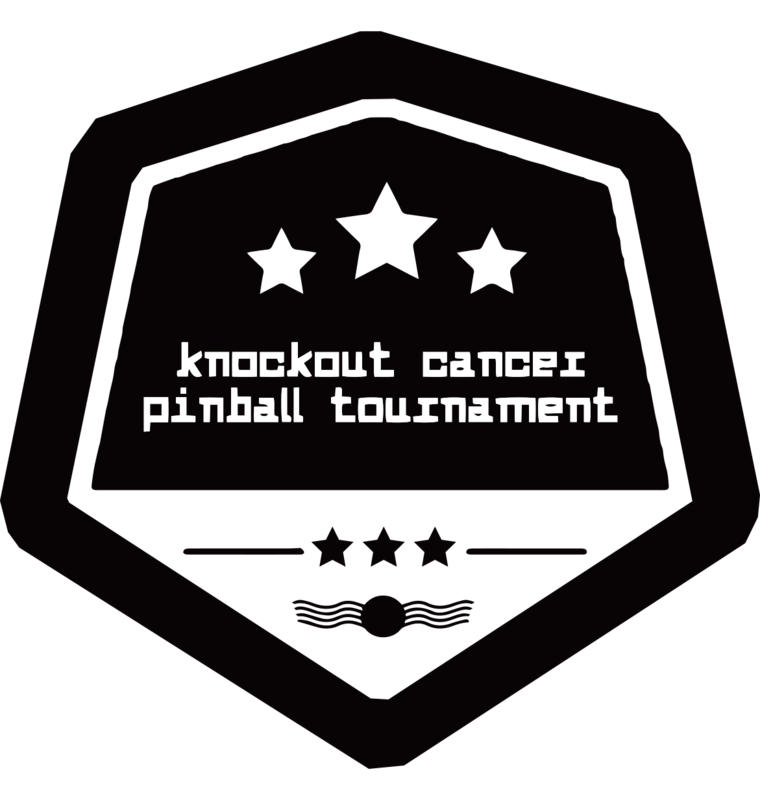 YEGPIN’s 2nd Annual Knockout Cancer Pinball Tournament. Classic strike based pinball for anyone new to competitive pinball, or the humans among us not super concerned with ranking. Last year, we raised over $2000 for the Alberta Cancer Foundation. 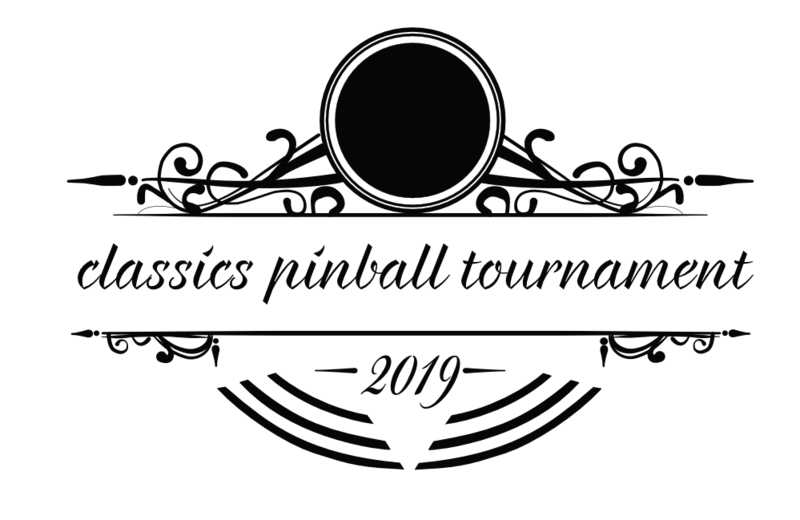 The classics tournament is our co-main event and shares the same high level of competitive pinball without the electronics. An addicting format, sometimes you just want to go old school. YEGPIN’s first card based pinball tournament. 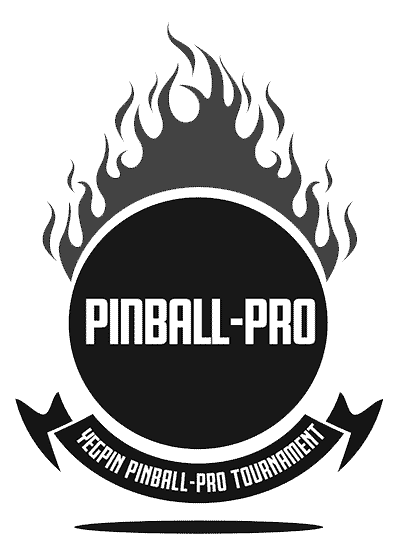 This tournament is the same format that was used in past World Pinball Championships. Come on out and show us your pro skills and try out our new event. A total of two individual pinball qualifying sessions for those 12 and under. The top two winners each day will advance to play on Sunday for some awesome prizes. YEGPIN’s first womens IFPA sactioned pinball tournament. In an effort to try to continue women competitive pinball we have created a tournament just for women. Try your luck and get hooked playing. More then just pinball. YEGPIN is also a great place to experience the classic arcade. *1 hour early entry for VIP passholders. (Friday-Sunday) AD = After Dark Pinball Party.